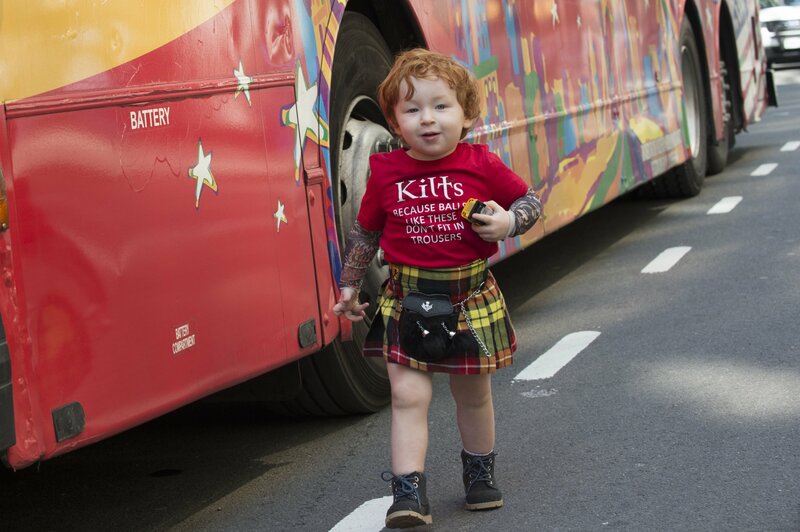 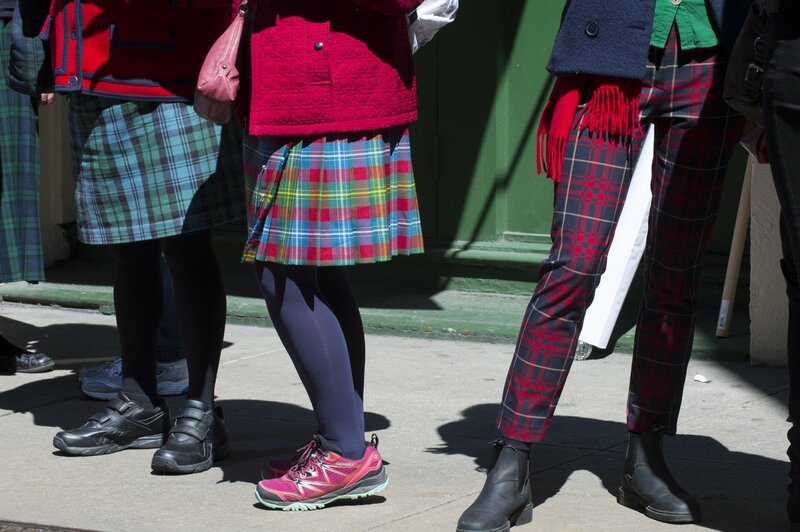 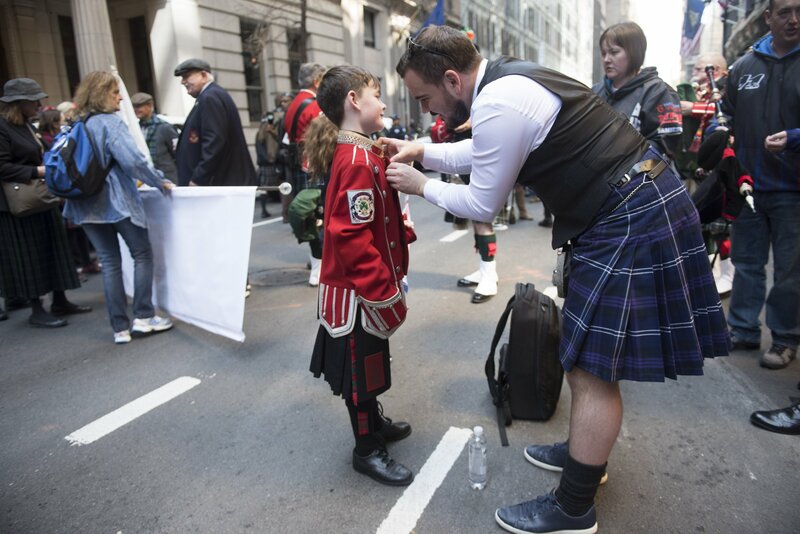 The Big Apple got tartaned up on Saturday at the 21st annual New York City Tartan Day parade, the capstone of Scotland Week. 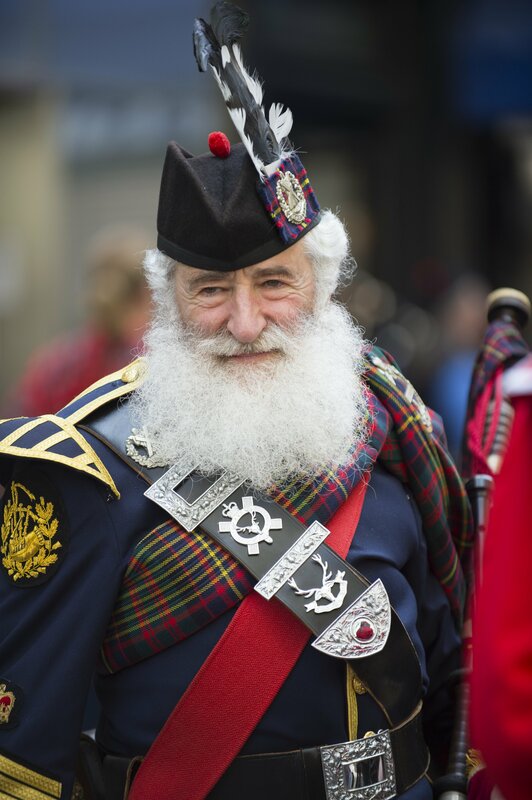 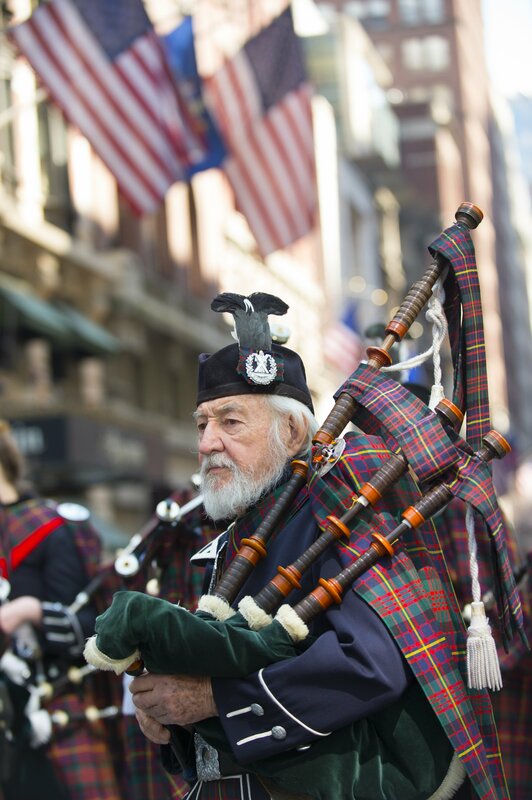 Comedian Billy Connolly was grand marshal at the procession, leading some 3,000 bagpipers, Highland dancers, drummers, fraternal groups and even the occassional Scottish terrier. 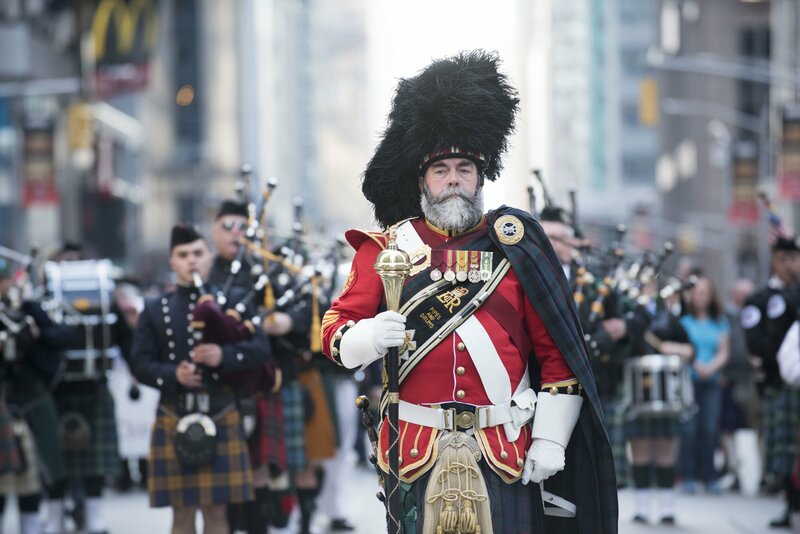 "The crowds were brilliant and hearing the skirl of the pipes echoing along Sixth Avenue made me dance a wee jig in my heart," beamed Connolly, who was joined by his wife, Pamela Stephenson. 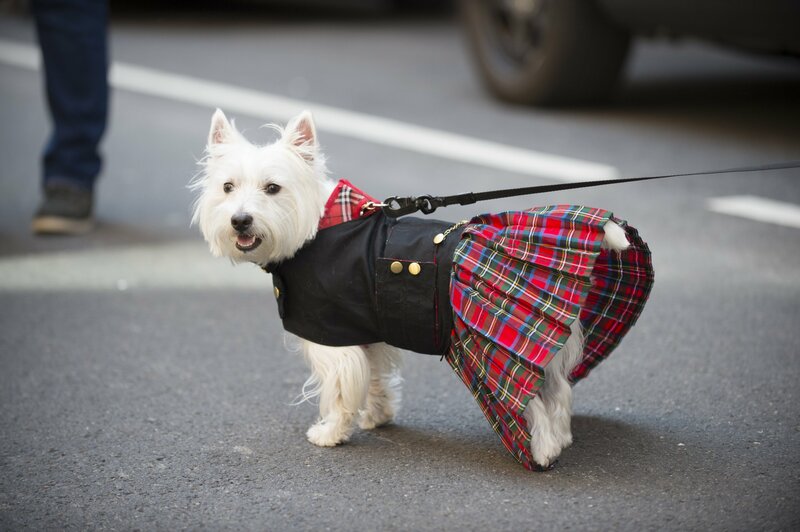 "What a day." 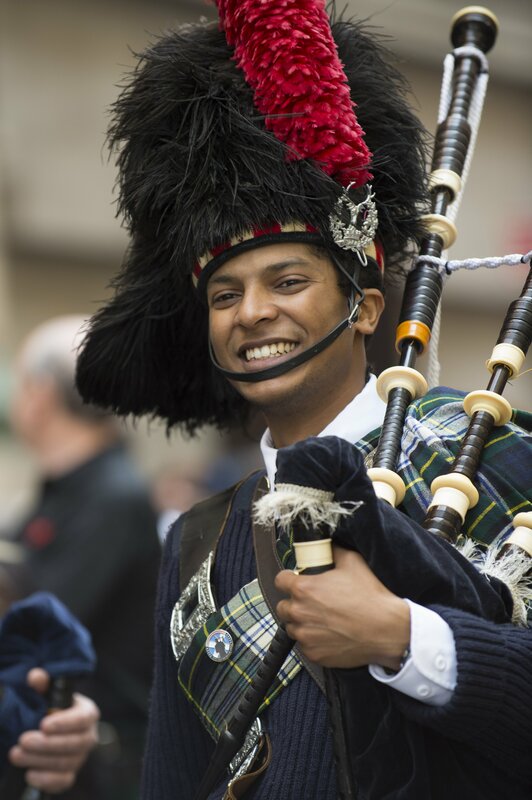 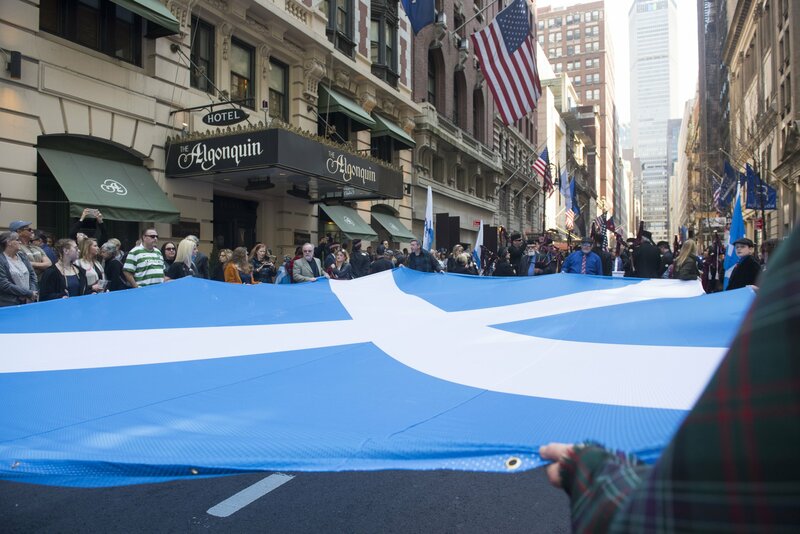 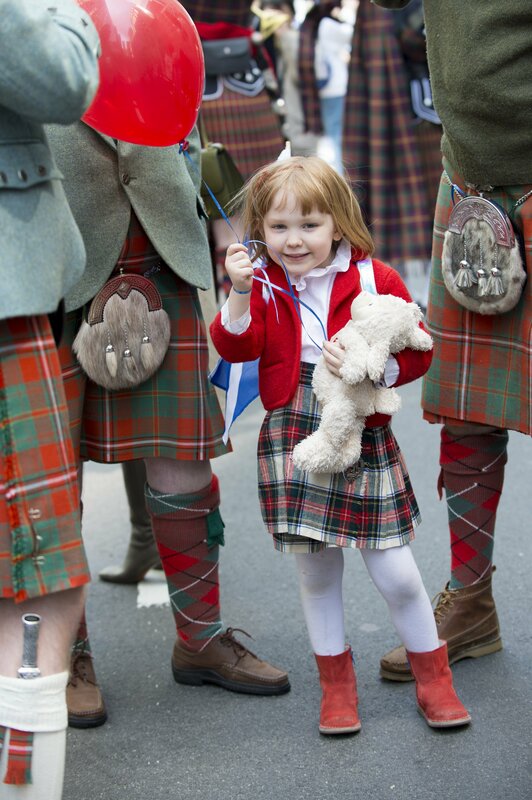 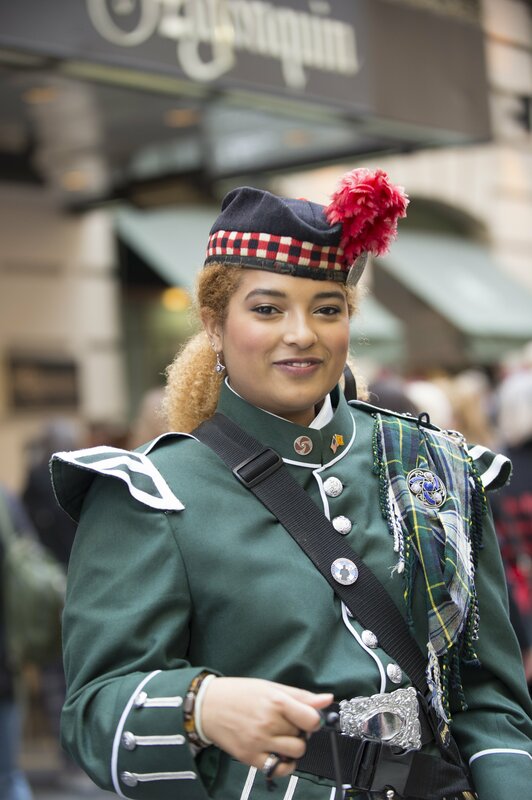 Check out highlights from the 2019 New York City Tartan Day parade in the slideshow below.